George Sanger, "the Fat Man"
"Fans of classic games will appreciate the insider stories and explanations of the reasoning behind particular choices in game play and development. Students of game history will benefit from the detailed look at specific moments in the development of many significant games. 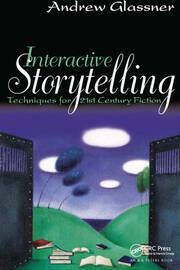 The author is obviously very knowledgeable and passionate about games and communicates that clearly throughout the text. … Summing Up: Recommended. 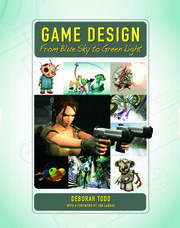 Students of all levels in game design programs; general readers." 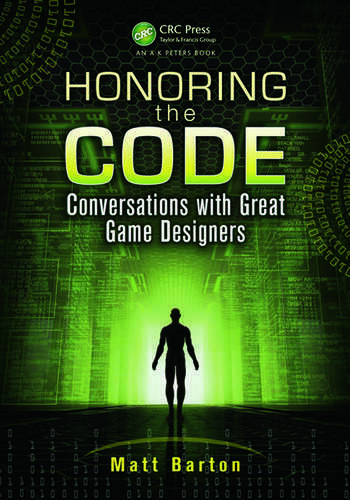 "… a pick for any computer science collection strong in game development and here provides the insights and experiences of sixteen groundbreaking game developers who share their stories and experiences. 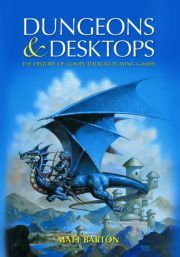 From their successes and failures to the evolving gaming industry, this provides in-depth interviews that emphasize the creators of adventure and role-playing games and real-time strategies. Interview questions are specific and lend to in-depth and unique answers … From games designers play to insights on audiences, markets, and more, this is a fine pick for any game designer and computer collections catering to them."